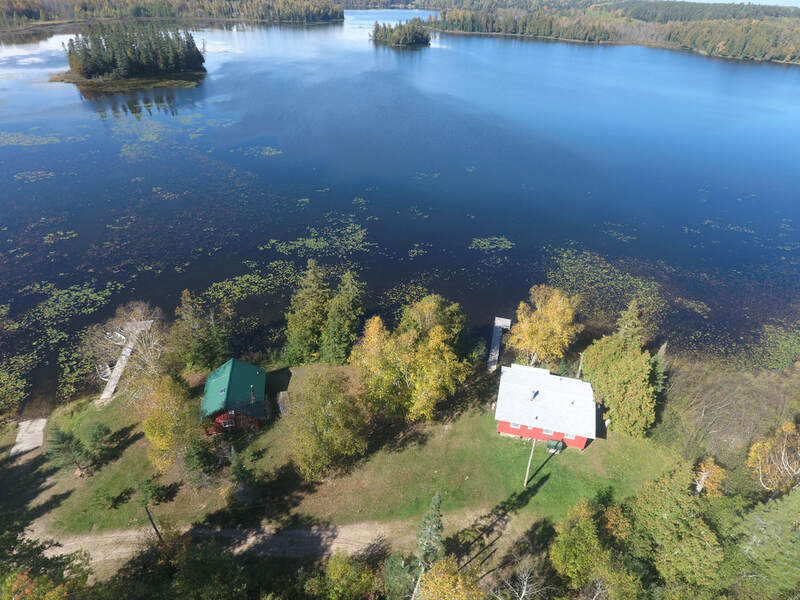 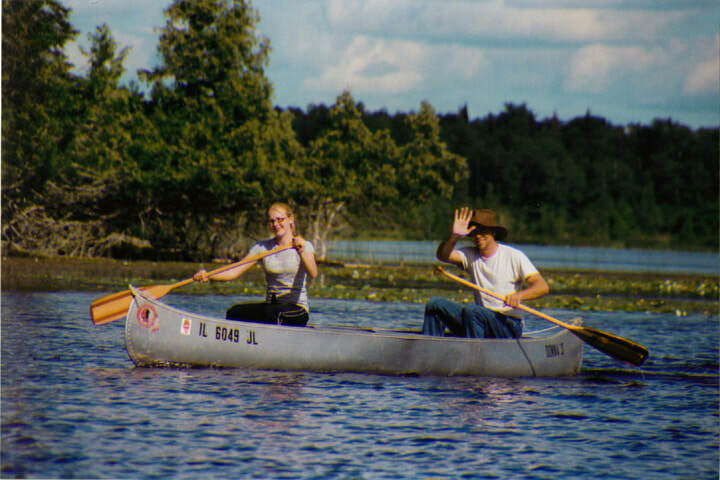 Fox Lake Resort and the Edge of the Wilderness Area offer numerous enjoyable activities for families visiting the resort! 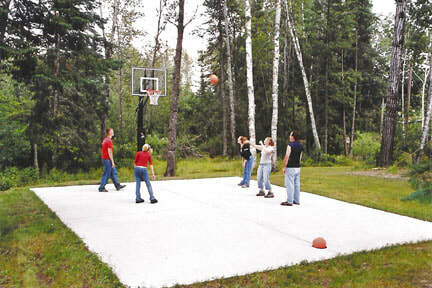 Basketball court -- Fun for all ages! 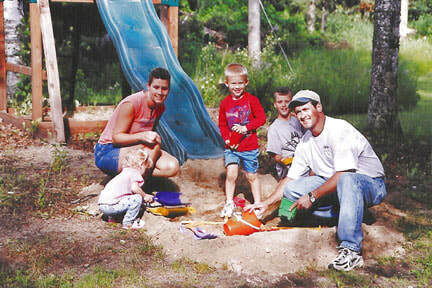 ​Family fun at the swingset -- also fun for all ages! 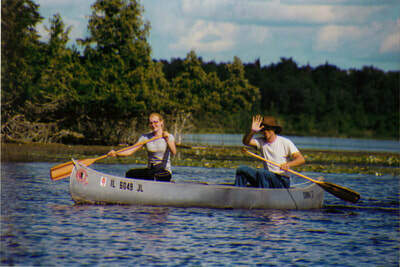 Canoeing and boating on the lake -- an activity that is fun for all ages! 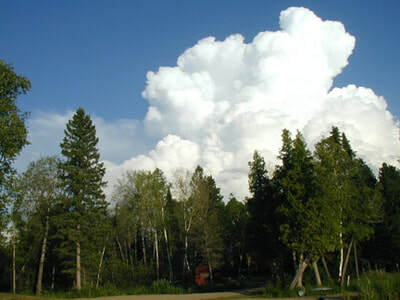 Hiking on our site and on trails in the area. 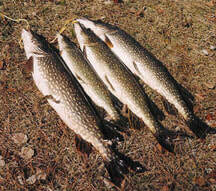 And, of course, we have lots of opportunities for FISHING!